NobelVision is designed to help patients feel more confident about moving forward with the dental treatment you recommend—and to do it with the least possible imposition on your valuable time. Getting started takes just a few simple steps: Contact your Nobel Biocare representative to sign up. You will get a checklist of treatment categories from which to choose your programming. We will then send you a small pre-programmed media player that you simply plug into your office television to start broadcasting. Any time new content becomes available in your selected treatment categories, you will receive it automatically over your wired or wireless internet connection. We continually monitor your broadcast to make sure everything is running smoothly. You and your staff won’t even have to think about it. We Make It Easy as 1, 2, 3! Contact your Nobel Biocare representative to order NobelVision for your dental practice. Your NobelVision broadcast will only present information on services you offer, as defined by you. You will receive a pre-programmed media player filled with trusted, high-quality educational content. 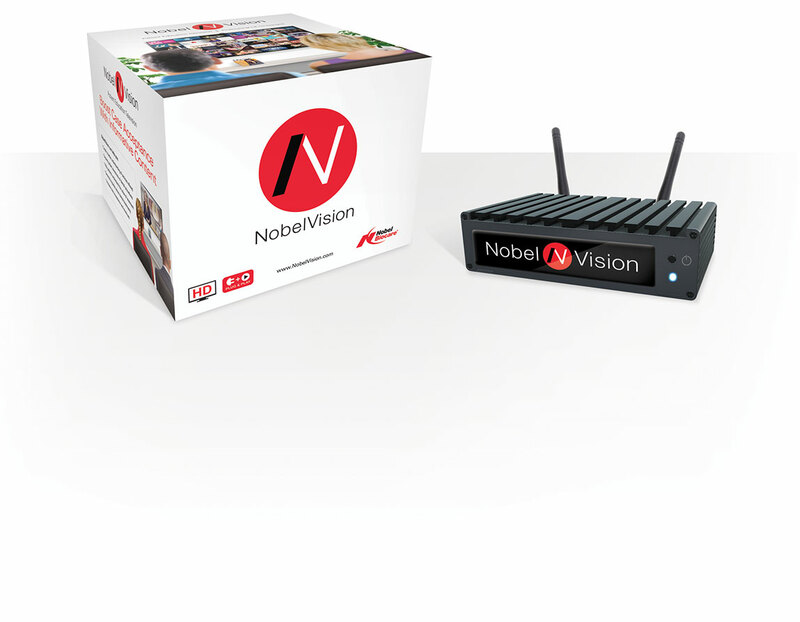 If you have video content you’d like your patients to see, we’ll get it up and running on your NobelVision player ASAP. Simply contact our support team and we will provide you with a link to upload your videos to us. We’ll take care of the rest—and have your videos playing in your reception area in no time. 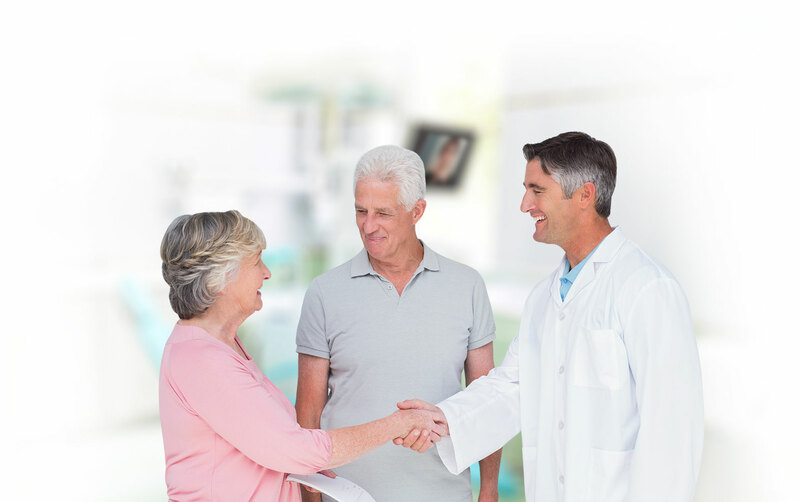 NobelVision takes the hands-on approach to customer service so that your valuable time (and your staff’s) can be spent assisting your patients. Requires HD television and internet connection (wired or wireless). 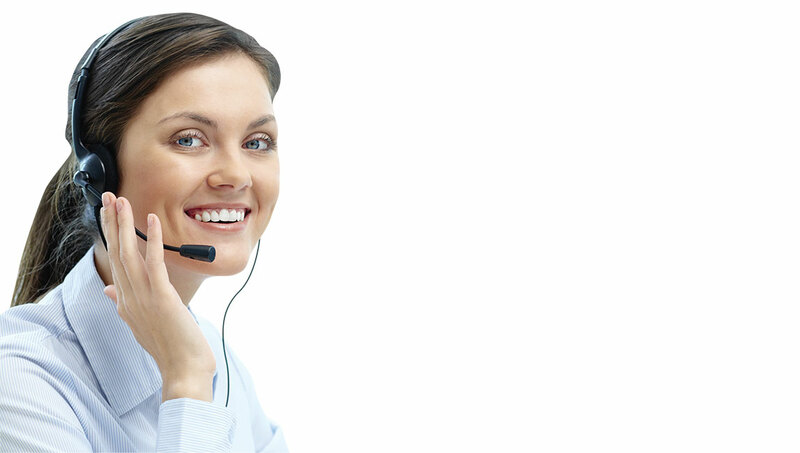 Our responsive customer support representatives are available to answer any questions. In addition to phone and email support, NobelVision now has live chat also available to clients! The live chat feature allows you to speak with a representative without calling in and is a great way to contact the NobelVision support team using your computer, tablet or mobile phone.